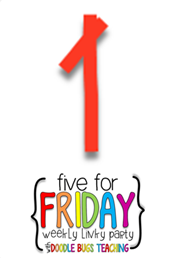 It’s Friday ya’ll Woohoo! 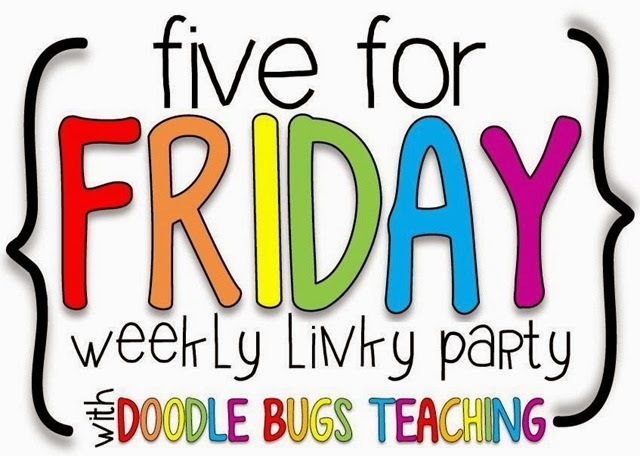 I’m linking back up with Doodle Bugs for Five for Friday. This week was so scattered so bare with me. We’ve been working on time in 5 minute increments the past 2 weeks. My kids were really struggling with the quarter and half hours. 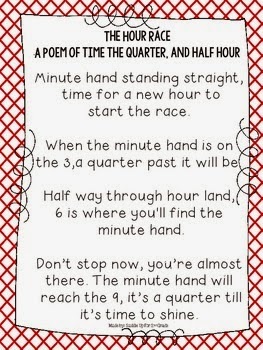 I created this little poem to help out. You can get it for free in my TPT store. They are slowly but surely getting it. Today we played “3 corners” where I called out a time and they had to go to the matching corner to show their answer. I heard several of them saying/using their poem to help them figure out the answer. We still have a long ways to go though but this has definitely helped. My husband has been out of town for work all week so its given me a lot of time to create some new products and update some old ones. 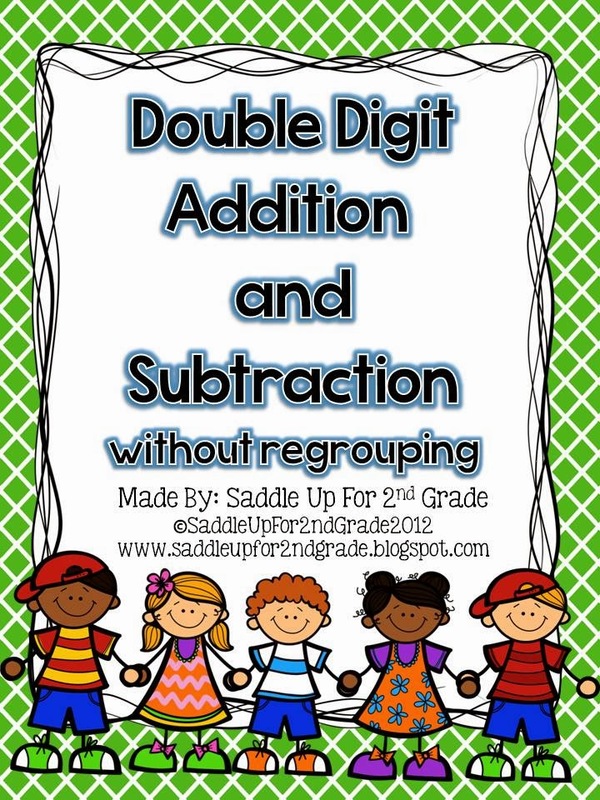 Next week we are starting 2 digit addition without regrouping. 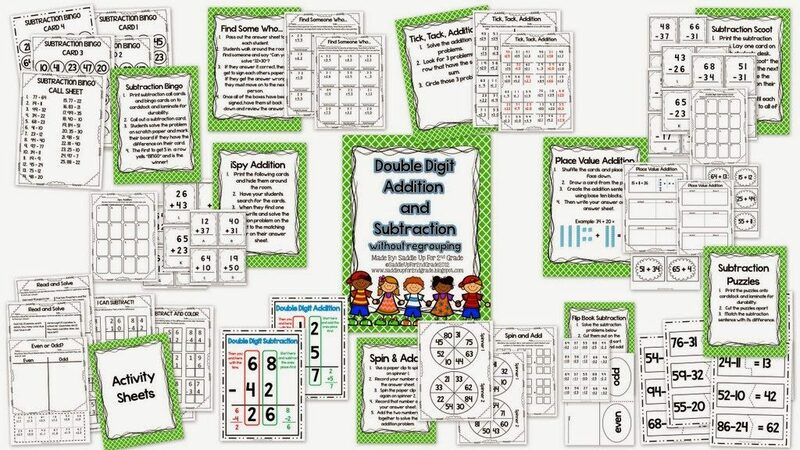 My Double Digit Addition and Subtraction Without Regrouping unit got a big make over! I added 2 new activities and updated the fonts and frames. I love this unit because its “printer friendly”! I also made a Thanksgiving Mix It Up! 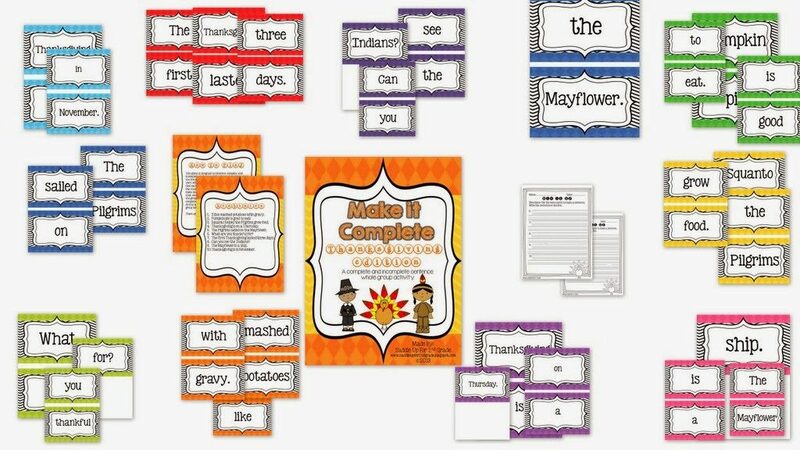 This is an interactive activity for reviewing complete and incomplete sentences. You can read all about my October Mix It Up here. It was a favorite in my classroom for the month of October. I’m going to be making a set of these each month. 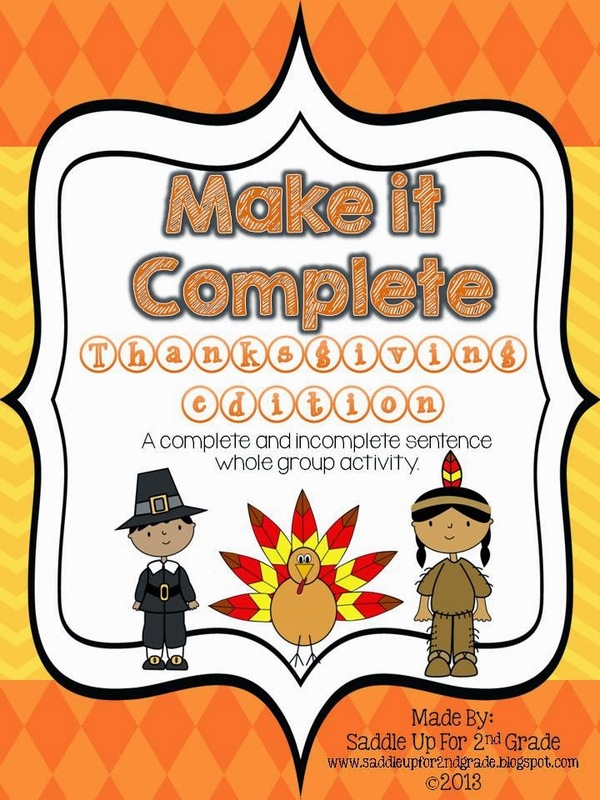 The Thanksgiving edition includes 10 Thanksgiving themed sentences and a response sheet. 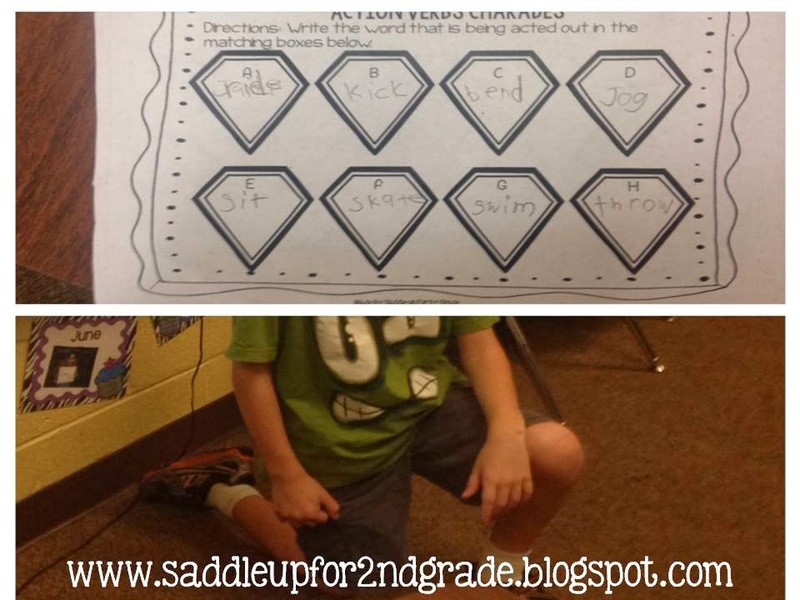 On Monday, we played verb charades to review action verbs from my Verbs: Action Packed Unit. Each student drew a verb card and then they had to act it out while the audience tried to guess the verb. They got so into their performances! This one was my favorite…his word was “kneeling” but everyone’s first guess was proposing! He was so embarrassed! Our spelling test is every Friday. Before the test we always plays some sort of game to review our words for the week. 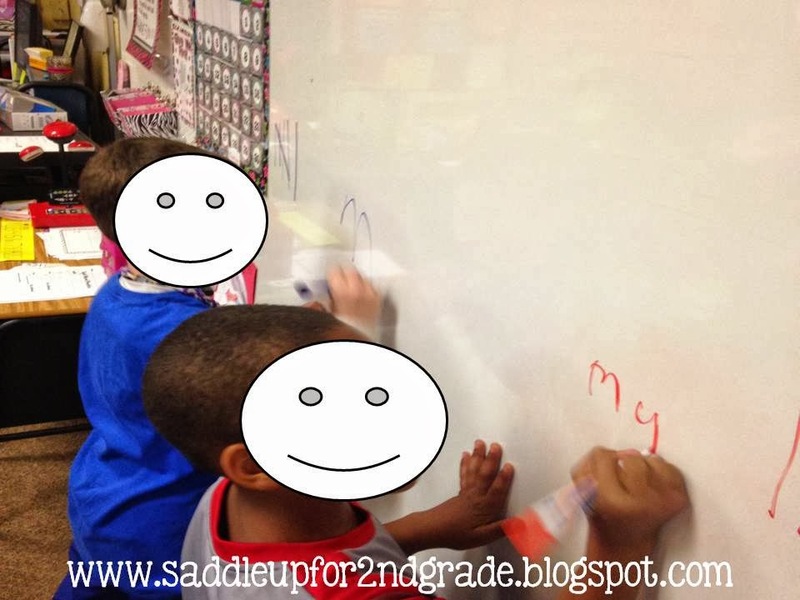 We usually play sparkle because its the kids favorite but today I introduced spelling races! This was one of those activities were you get “Mrs. Bernethy you’re the best teacher ever” responses. I’m sure you all know how to play but just in case you don’t I’ll explain. I split my class up into two teams. 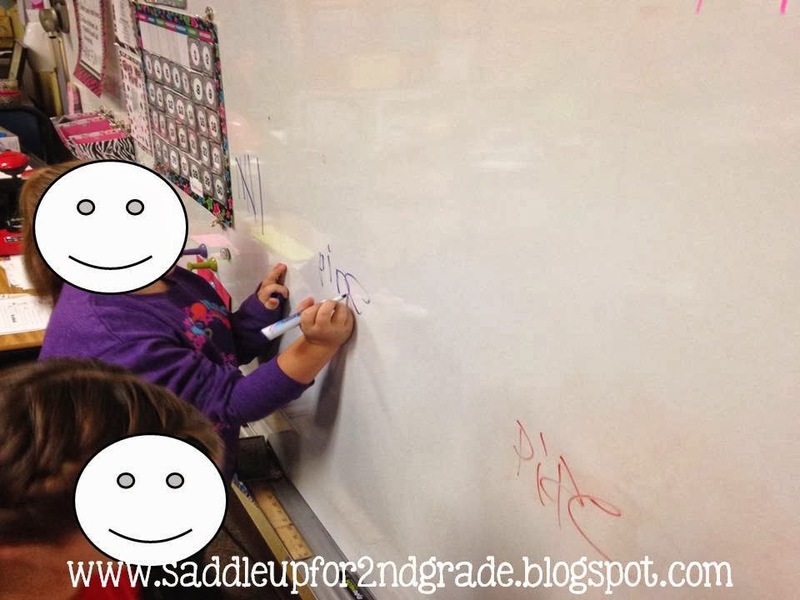 2 kids come up to the board at a time and I call out a spelling word. The first person to spell it correctly gets a point for their team. If you follow me on instagram you can see a video of my kids playing today. Here’s a few pictures. It was hard to get a good shot and focus on them all at the same time. I think spelling races may have beaten out sparkle for the favorite spelling game in my classroom! 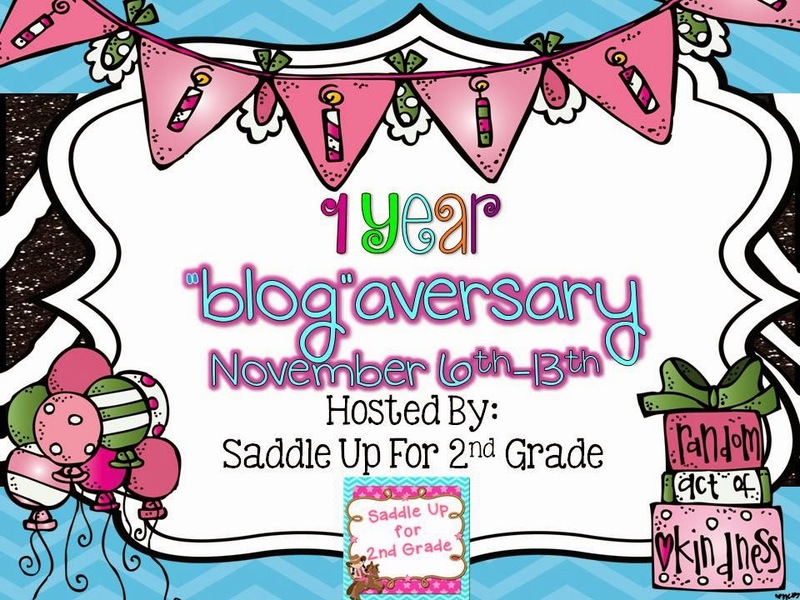 I’m celebrating my 1 year “blog”aversary this week! Click here to read all about it and check out the giveaway! 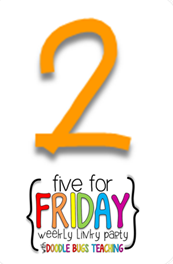 You can enter to win over 20 amazing units from some awesome teacher bloggers out there who have helped me over the last year. Click here to check it out. You know you want to go enter! Have a good weekend everyone!